Summary: Seventeen-year-old Scarlett Blake is haunted by death. Her estranged sister has made the ultimate dramatic exit. Running away from school, joining a surfing fraternity, partying hard: that sounds like Sienna. But suicide? It makes no sense. Following in her sister’s footsteps, Scarlett comes to an isolated English cove with grand plans to uncover the truth. Alone. But she hasn’t reckoned on meeting two boys who are determined to help her. Luke: the blue-eyed surfer who’ll see the real Scarlett, who’ll challenge her, who’ll save her. And Jude: the elusive drifter with a knack for turning up whenever Scarlett’s in need. As Scarlett’s quest for the truth unravels, so too does her grip on reality as she’s always known it. Because there’s something strange going on in this little cove. A dead magpie circles the skies. A dead deer watches from the undergrowth. Hands glow with light. Warmth. Power. What transpires is a summer of discovery. Of what it means to conquer fear. To fall in love. To choose life. To choose death. To believe the impossible. I'm here today with author Megan Tayte, who's sharing the inspiration for her series, The Ceruleans. 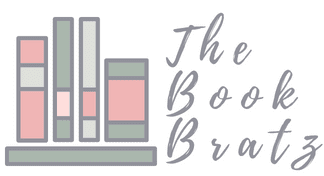 I spotlighted the first book above, and now here's her guest post on what inspired her with the series! 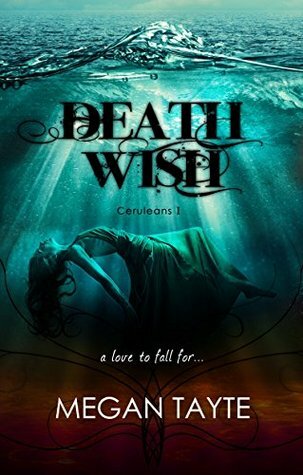 Book 1: Death Wish – Florence and the Machine, ‘Never Let Me Go’. 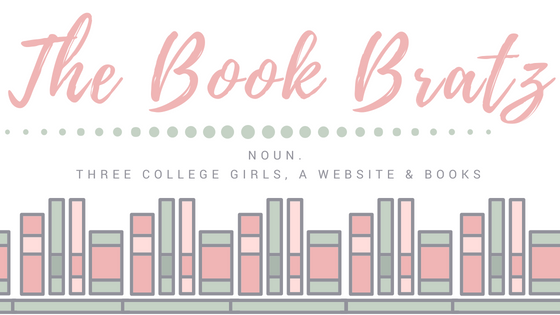 Book 2: Forget Me Not – Fun, ‘We Are Young’. Book 3: Wild Blue Yonder – Charlene Soraia, ‘Wherever You Will Go’. Book 4: Forget Me Not – Stereophonics, ‘It Means Nothing’. Book 5: Darkly, Deeply, Beautifully – Muse, ‘Madness’. Overarching all of The Ceruleans is Scarlett and Luke’s song, which plays when they first kiss at the top of a crumbling clifftop folly, on top of the world and a step from death – Ed Sheeran’s ‘Kiss Me’. I'd like to thank author Megan Tayte for stopping by the blog today to share her playlist! I'm actually a fan of a lot of the songs that she mentioned, and it makes me all the more excited to eventually give this series a start. If you're looking for something new and different to add to your TBR, I recommend The Ceruleans!